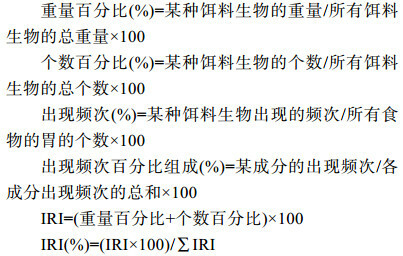 李波, 阳秀芬, 王锦溪, 易木荣, 何雄波, 陶雅晋, 冯波, 颜云榕. 2019. LI Bo, YANG Xiu-Fen, WANG Jin-Xi, YI Mu-Rong, HE Xiong-Bo, TAO Ya-Jin, FENG Bo, YAN Yun-Rong. 2019. Oceanologia et Limnologia Sinica, 50(2): 336-346. LI Bo, YANG Xiu-Fen, WANG Jin-Xi, YI Mu-Rong, HE Xiong-Bo, TAO Ya-Jin, FENG Bo, YAN Yun-Rong. 2019. 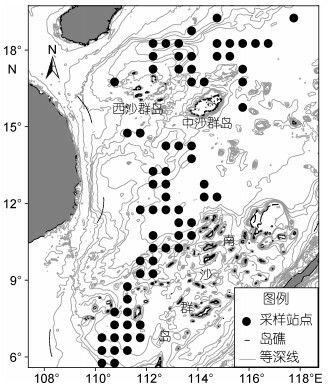 FEEDING ECOLOGY OF BIGEYE TUNA (THUNNUS OBESUS) IN THE SOUTH CHINA SEA[J]. Oceanologia et Limnologia Sinica, 50(2): 336-346. 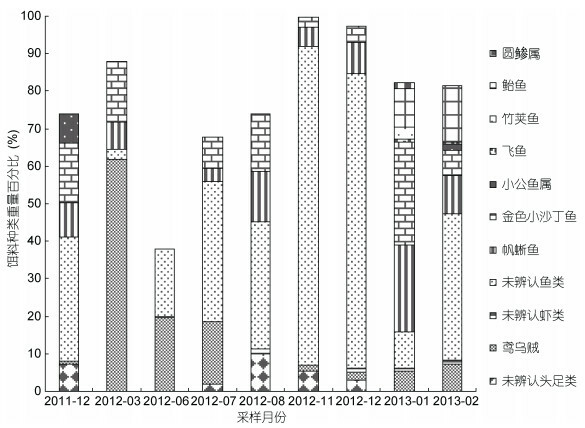 Abstract: According to the data of individual biology and stomach contents of bigeye tuna (Thunnus obesus) captured in tuna long-line fishing and lighting net surveys in the South China Sea from December 2011 to February 2013; feeding ecology was analyzed and studied. 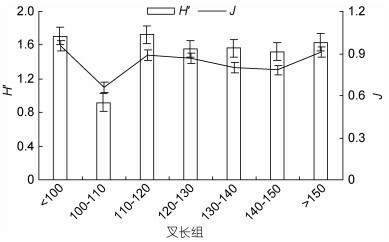 The results show that (1) the food composition of bigeye tuna in the South China Sea area includes Sthenoteuthis oualaniensis, Alepisaurus ferox, Sardinella aurita, Cheilopogon agoo, Trachurus japonicus, Scomber japonicus, Anchoviella sp, Decapterus sp, and indiscriminable fish and shrimps, the main food organism is Sthenoteuthis oualaniensis (%IRI=45.21), Sardinella aurita (%IRI=21.36) and Alepisaurus ferox (%IRI=13.72); (2) the percentage of empty stomach and mean stomach fullness index changed significantly with the season. 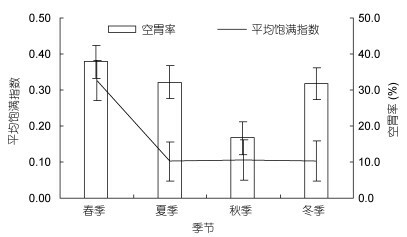 The percentage of empty stomach reached the highest (37.9%) in spring and the lowest (16.7%) in autumn, which decreased first and then increased, and the mean stomach fullness index reached the highest in spring. Value (0.33), falling with the season and stabilizing at 0.1. 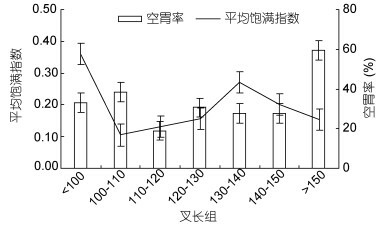 The percentage of the empty stomach was associated with gonad maturation. 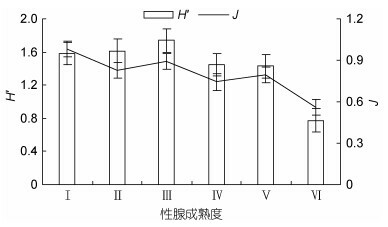 There was a significant increase in the maturity of fish gonad, and the mean stomach fullness index showed high values (1.18, 1.04) in the gonad maturity Ⅰ and Ⅵ stages; (3) the Shannon-Weiner diversity index H' and the Pielou evenness index J showed significant changes with the season (P < 0.01). The Shannon-Weiner diversity index H' ranged between 1.52 and 1.72 with the fork length group, the Pielou evenness index J has gradually decreased with the increase of maturity of the fish gonad. 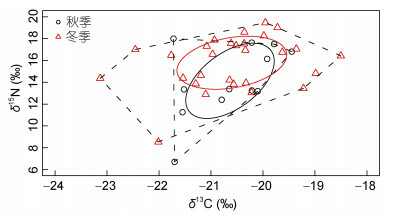 (4) The higher δ15N difference (NR), indicating that it has more bait ingredients and more complicated nitrogen sources; the winter indicator value of the δ13C difference (CR) and Total area (TA) is nearly twice the summer indicator. 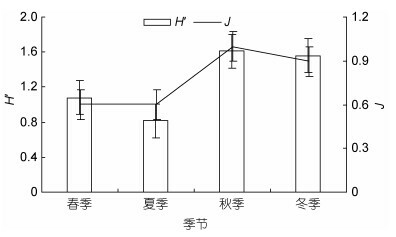 According to the δ15N stable isotope method, the average trophic level of bigeye tuna was 4.73. In general, bigeye tuna of the South China Sea mainly feed on cephalopods and fish, and their feeding habits are related to season and individual development, and are in a higher trophic level in the food chain.